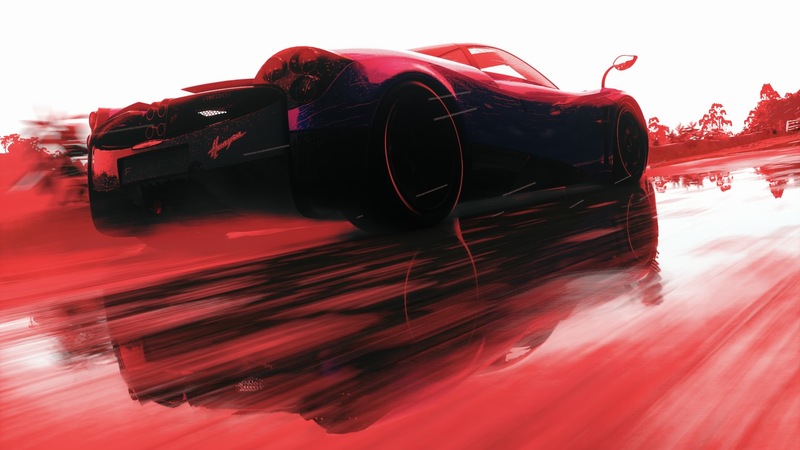 Evolution’s racing simulator rolls on with five new cars. 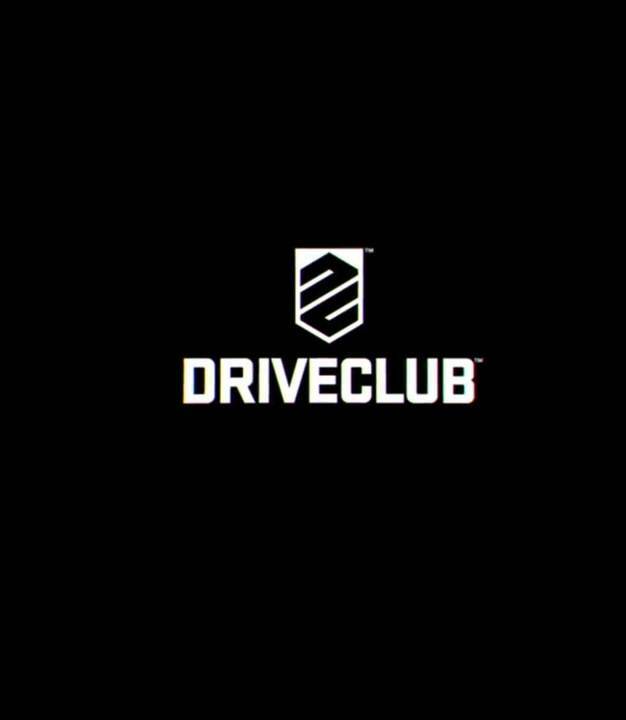 Evolution Studios’ fulfilled its promise to bring Driveclub: PS Plus Edition as a free game to PlayStation Plus subscribers last month and it continues to update the racing simulator with DLC. The next downloadable content pack will be the Horsepower DLC which adds a number of new vehicles including two Ferrari cars. The cars included are the Ferrari LaFerrari FXX K, Ferrari FXX Evoluzione, Renault Mégane R.S. 275 Trophy-R, Nissan GT-R NISMO and the McLaren P1 GTR. The DLC is included in the Season Pass so holders of the same can obtain it for free. For everyone else, it will retail for €6/£5/$6 separately when it releases on July 28th. DriveClub has seen a number of fixes since its disastrous launch in October 2014 and has actually become quite the fun game. What are your thoughts on the upcoming Horsepower DLC? Let us know below and stay tuned for more information when it eventually releases next week.